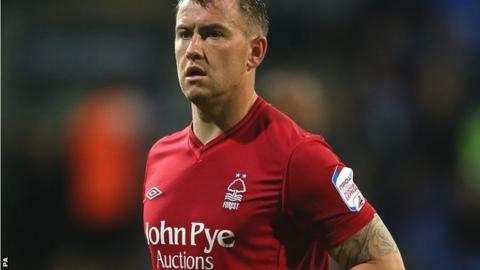 Nottingham Forest boss Sean O'Driscoll says Simon Cox is "defying medical opinion" and could face Brighton on Saturday - six weeks ahead of schedule. Striker Cox was ruled out until late January after damaging ankle ligaments against Wolves on 24 November. But O'Driscoll told BBC Radio Nottingham: "He seems really positive and has defied medical opinion. "They have said he should still be on crutches but he feels fine and he is running on the treadmill." O'Driscoll added: "The medical staff are obviously feeling wary of pushing him too far but he is keen to be involved as soon as he can and if we are not going to do any further damage to his ankle, he could be a wildcard for Saturday."